Four Cheers for Christmas! Here are four recommended reads to add to your shopping list for Santa this Christmas. If you’re looking for a theme, it is more like In the Bleak Midwinter than Tis the Season to be Merry this year I’m afraid. The Cost of Inequality, Three decades of the super-rich and the economy. 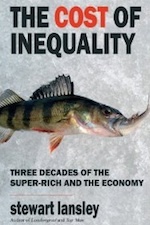 Essential reading for anyone who wants to understand the reasons behind the astonishing growth in inequality in the UK and US over the past 30 years – and why it helped to bring about the unprecedented economic crisis we are all now facing. Readable, well-argued and a devastating critique of neo-liberal laissez-faire economics that has allowed the growth of a new generation of super-rich ‘Robber Barrons’ by economist and financial journalist Stuart Lansley. 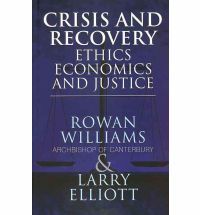 The financial crisis is about more than money: it is also about morality, casting an uncomfortable light on the links bewteen the activities of bankers and the wellbing of society as a whole. 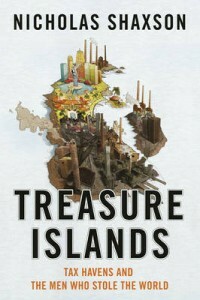 A series of fascinating contributions from a range of perspectives, including Robert Skidelsky, Jon Cruddas, Phillip Blond, Zac Goldsmith and Will Hutton. Note to authors: Do no women have anything to say about ethics and economics? 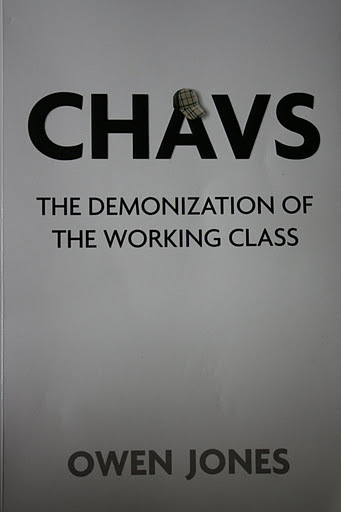 The stereotyping and hatred of the working class in Britain, documented so clearly by Owen Jones in this important book, should cause all to flinch. Chavs is a damning indictment of the media and political establishment, and an illuminating, disturbing portrait of inequality and class hatred in modern Britain. According to Polly Toynbee it is ‘Superb and angry’: One guaranteed to get you going over your Christmas crackers. Please note: Copies of all books can frequently be found cheaper on-line – but beware buying them from shameful on-line retailers who ship orders via Jersey to avoid paying VAT. A tax loophole our Tax Gap campaign has helped to close – but not till April 2012… You have been warned!